Before its rise to prominence, Boracay was a well-guarded secret unknown to many but a few locals. 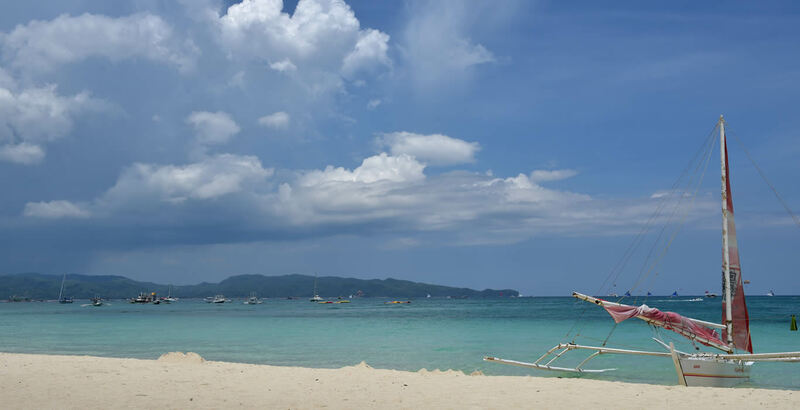 It was only during the 70’s, when German traveler Jens Peters wrote rave reviews about the secluded island, that Boracay came into the spotlight. A decade later, the small island in the Philippines has become the biggest and hottest tourist destination in the country and one of the best in the world. Since then, Boracay has seen an upsurge of new hotels and resorts offering modern facilities and comforts. With nightly buffets of fresh local seafood, its powder-soft white sand beaches and clear cool waters to enjoy, Boracay provides the perfect mix of liveliness and serenity for tourists. The Buslugan and Crystal caves, along the rocky eastern coast of Boracay’s Yapak region, contain lush tropical jungles that gives tourists a calm break from the beach. If you’re looking for something a little bit more on the thrilling side, Bulabog Beach, the island’s watersports capital is one of the world’s windsurfing and kitesurfing hotspots. Boracay is teeming with life. From its friendly local communities and rich marine habitats, it’s easy to see why Boracay was voted the world’s best island.